Lume Cube provides the cutest yet extremely powerful and dependable lighting solution. 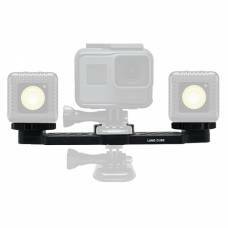 Lume Cube Dual Kit for GoPro lights up the darkness come rain or shine. 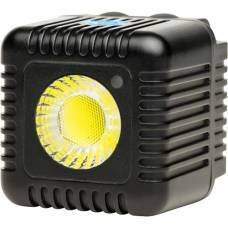 Lume Cube Mounting BarWhether you are living it up at a festival or rock show, or deep sea diving wi.. Sometimes you need a little help from a friend. 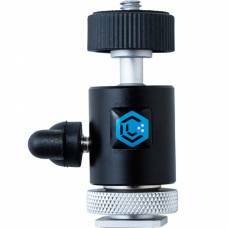 It might come in the form of a hot shot assist..
Use the Lume Cube GoPro Dual Arm Mount to mount two Lume Cubes on any GoPro Camera. 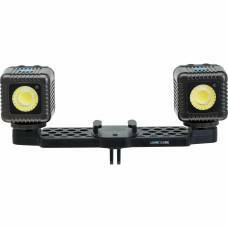 Mount two Lume Cube LED Lights onto your DJI Mavic Pro using the Lume Cube Mounting Bars.